Once again, another year has practically flown off the calendar. We saved some daylight. We’ve had a first snow. Each piece of evidence tells a single thing: the holidays are upon us. Fear not shoppers, help awaits. For those looking for some guidance in purchases for the gentlemen in your life, we have a few recommendations. All photos by Emily Bordner. Every self-respecting gent has at least one good hat in his repertoire. Why not add another this his collection? Made offers a near countless array for you to choose from. We liked this one for its understated simplicity. With these cold winter months bearing down on us, a strong cocktail may be our only means of combating the most bitter of temperatures. 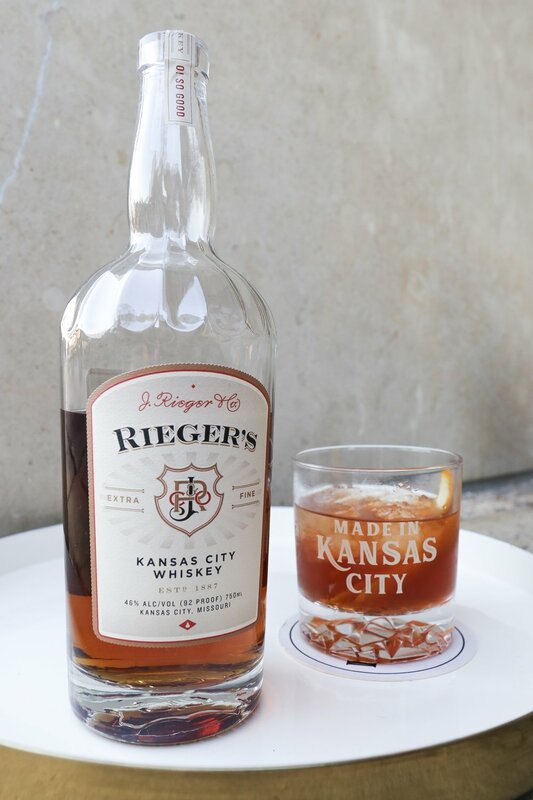 There are none finer than J. Rieger’s whiskey. This same spirit can be found in the Kansas City Old Fashioned at the Made in Kansas City Marketplace. Foxtrot has a great variety of items that could make for the perfect gift this holiday season. Recently, they have added this Utility Tote to their catalog which would be perfect for carrying laptops, tablets, or documents. 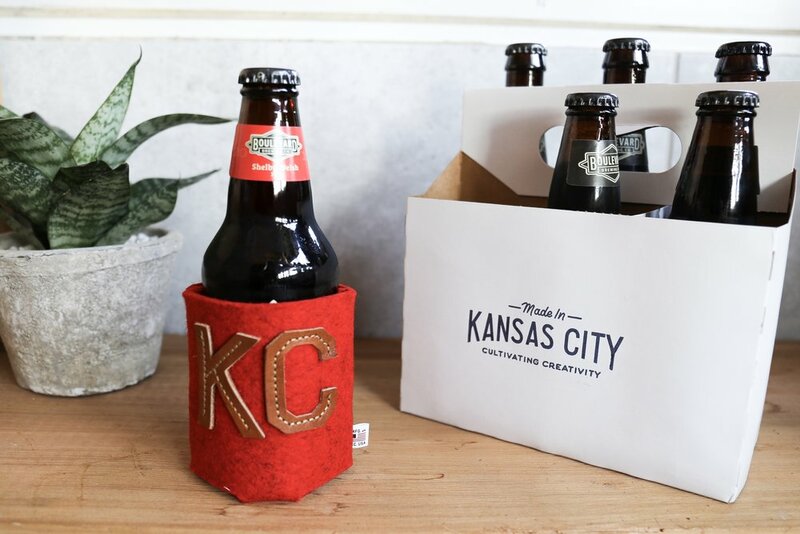 This unique koozie comes in eight different colors, several of which could match to support your favorite local sports team. 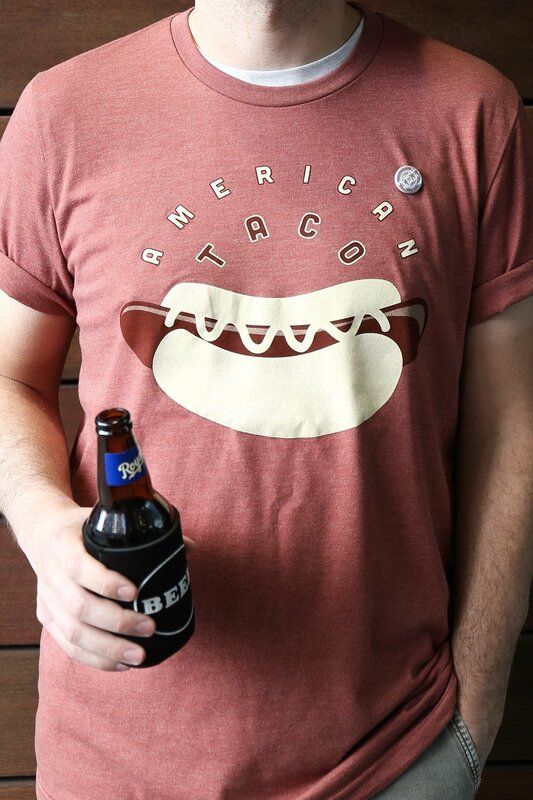 It’s like a sweater for your beer. Let that can live as comfortably as you do! For anyone proud of their Kansas heritage and wishing to adorn their home or office with decorations reflecting so, this is a great selection. 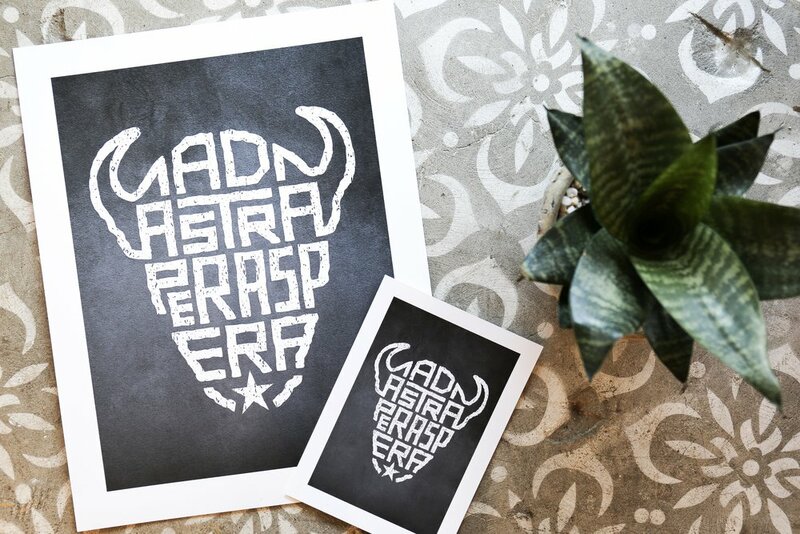 They have combined Kansas’s state animal and motto into a single stylish image. A new collaboration between Sandlot and Made in KC fostered this piece of neighborhood pride. Available exclusively at the Crossroads location, this pennant was handmade in Kansas City and is the beginning of a line celebrating several of Kansas City’s awesome neighborhoods. One can always use another cheeky and/or snarky t-shirt. Normal Human has a bevy of options of such attire. For those who like to show their sense of humor through comfortably fitting shirts, Normal Human is a must. Kanso provides a range of great looking home décor items. All of them intended to be streamlined, well-designed everyday objects. 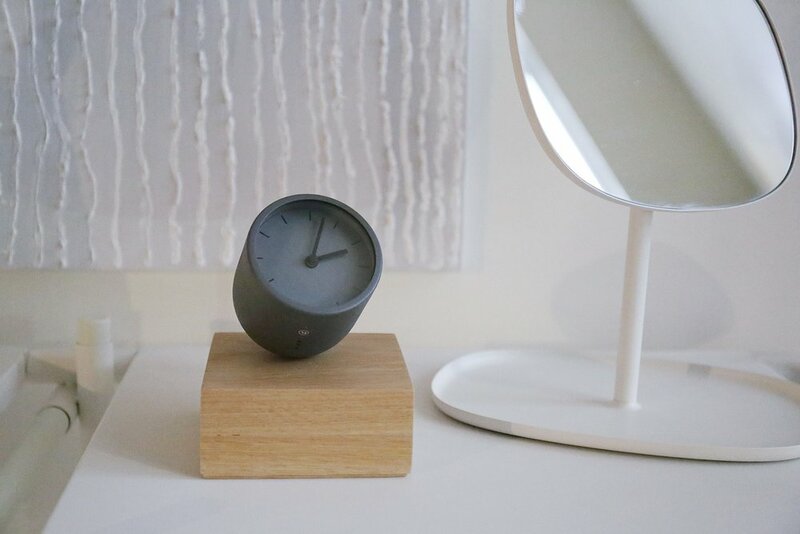 We found this tumbler clock to be especially sharp. One fun aspect of it is that to snooze it you simply place it on its face. Well, best of luck, fellow gift purchasers! Hope you find this helpful and get to enjoy this upcoming season sharing laughter and warmth with your loved ones. Happy Holidays!! !